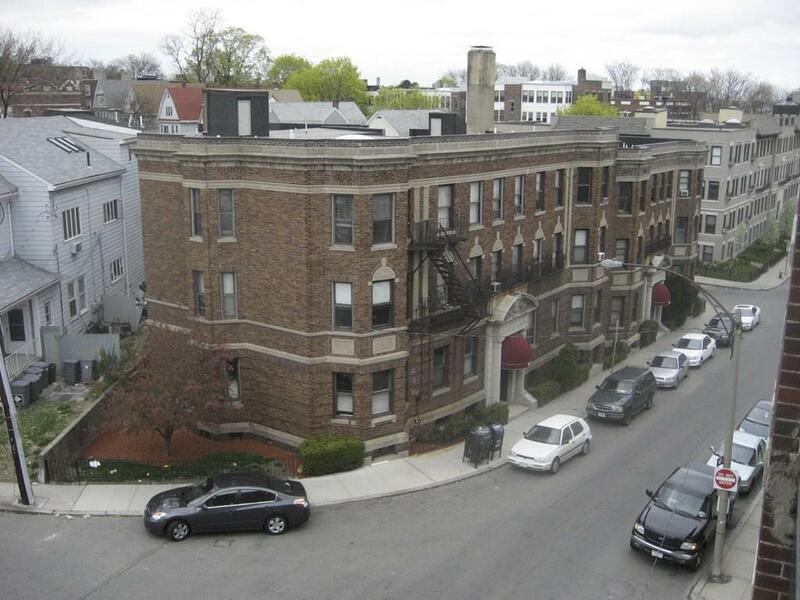 Spacious, Top Floor, Sun Drenched Studio just steps from all that Allston Village has to offer. This Studio features a bay window, a sleeping alcove, a separate kitchen, pristine hardwood floors, and a full bath with a claw foot tub and vintage subway tiles. The kitchen has plenty of cabinets for storage, stainless steel appliances, including a dishwasher and Italian Tile work. 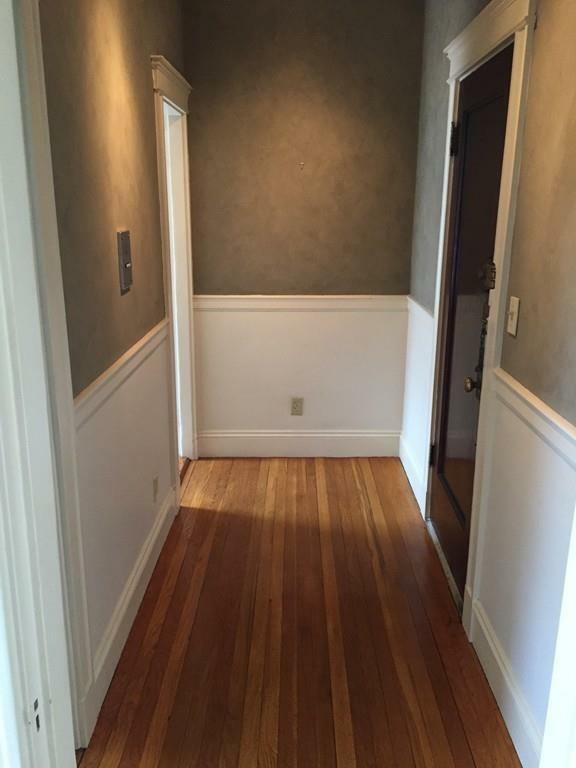 This condo is in a 1920's , very well kept building that is professionally managed and maintained. This unit is all about Location, Location, Location. 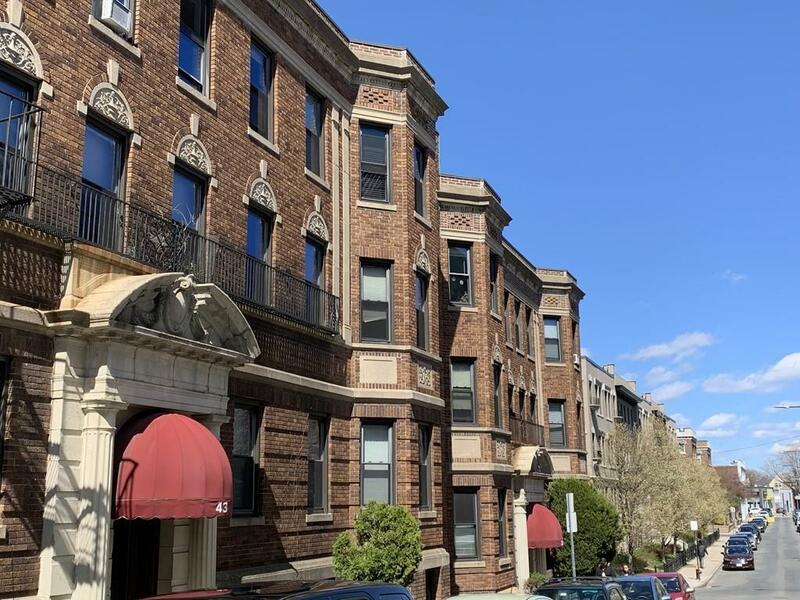 Just minutes from Allston Village restaurants, shops...steps from the T, Buses, Mass Pike and Harvard and Comm Ave. A commuters Dream. Common Laundry and Private Storage Are in the Basement. Low HOA which includes Heat and Hot Water...& Owner Occupied eligible for generous Residential Exemption! It's a MUST SEE!!! Listing courtesy of Jason Tyler of Realty Executives Boston West. Disclosures Taxes Reflect Residential Exemption!!! Seller To include Window Ac Unit With Condo. Listing provided courtesy of Jason Tyler of Realty Executives Boston West.